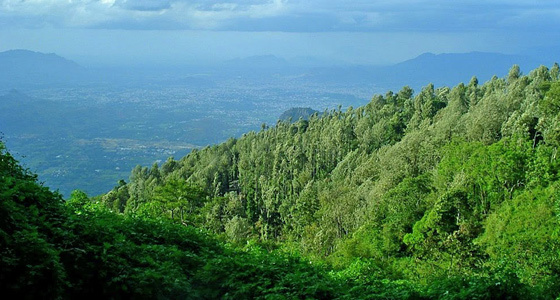 Yercaud is a hill station situated on the Shevaroy Hills of the Eastern Ghats in the northern part of Indian state of Tamil Nadu and experiences very pleasant climate. 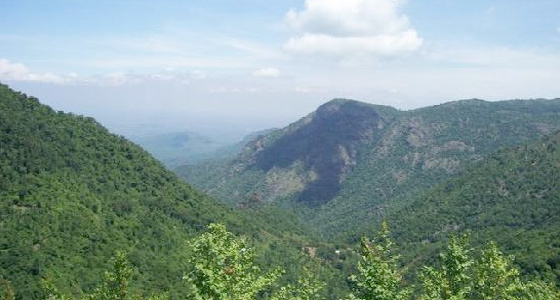 Yercaud hill area is called the Shevaroy Hills. Yercaud is famous for oranges and coffee plantations The main crop grown in Yercaud is coffee, but fruits like guava and jackfruit and spices like black pepper, cardamom are also grown as plantation crops. The wildlife in Yercaud comprises of bison, deer, foxes, mongooses, squirrels, snakes and birds like kites, swallows, bulbuls and sparrows. 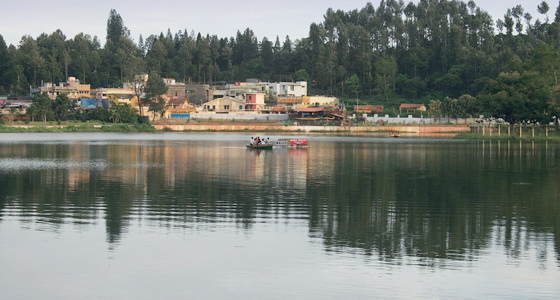 The greatest attraction in Yercaud is the big natural lake or the Emerald Lake. The lake with its wonderful hilly surroundings and a well maintained garden on its banks is a feast for the eyes of any traveller. Morning pick-up from advised location/Airport in Chennai & drive to Yercaud. On arrival check into the hotel. Evening free for leisure or relaxation. Overnight stay. Morning at leisure. 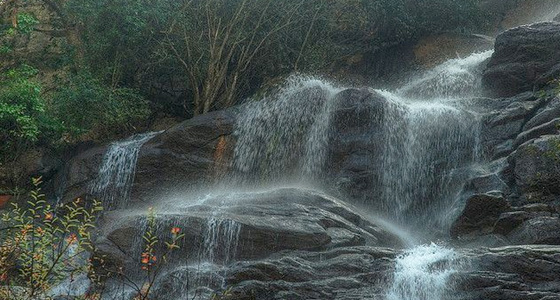 After breakfast full day sightseeing tour of Yercaud covering Emerald lake, Botanical garden, Kiliyur falls, Lady's Seat, Pagoda point, Shevaroy temple, Local town, Anna Park, Arthur's seat, Silk farm, Rose Garden, Bears cave & Bears Hill etc. The Yercaud boathouse provides an ample opportunity to enjoy the scenic beauty of the hilly terrain through boat riding which one shouldn't miss when visiting Yercaud. You can also do "Dirt Biking" in a place close to Grange Resorts. It is around 4 kms from the lake. Evening return back to the hotel for overnight stay. Morning at leisure. After breakfast free time for relaxation. Afternoon drive back to Chennai. On arrival in Chennai transfer to advised location or Airport.